As well as being the room I spend the most time in, I also happen to love my kitchen more than any other space in the house. It's where we all gather every morning and evening to chat about our days and spend time together. I'm pretty satisfied with the kitchen equipment I already have, but I also happen to have a penchant for wishlists. Of course, most of these will probably never make it to my house, but that's what wishlists are for isn't it? I'll start with a practical choice. After all, if I won't use it on a daily basis, it can't take up valuable space on my worktop. I have a pretty basic microwave at the moment, which is fine but a model which can grill and doubles as an oven would definitely make my life that little bit easier. 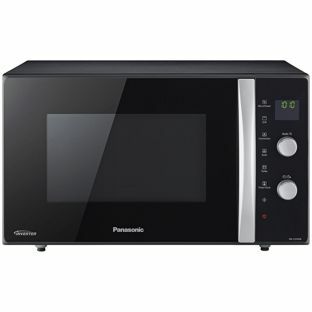 I like the sleek, black finish of this Panasonic combination microwave oven too. From practical to utterly frivolous. Top of my wishlist is one of these bad boys. 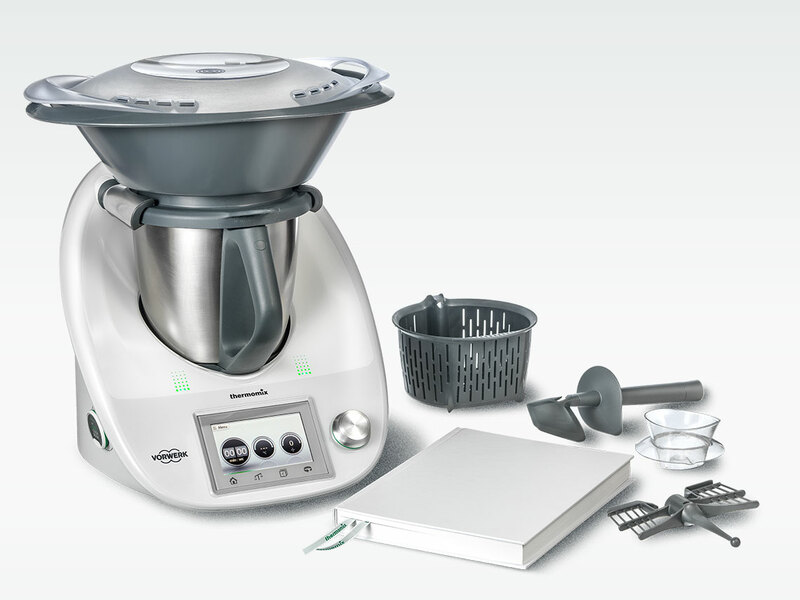 A Thermomix. At just under £1000 this is never going to happen, but in cloud cuckoo land a girl can dream. This amazing gadget can chop, it can cook, it can emulsify (whatever that is! ), it can weigh, it can freeze, it can pour your wine. Ok, so it doesn't do that bit, but I'd pour my own bloody wine for the next 50 years if I could just have a Thermomix. Please Santa! I feel a bit naughty adding this as I already have one in a different colour. However, in my defence, mine is ten years old, so one day it'll need upgrading. Right? 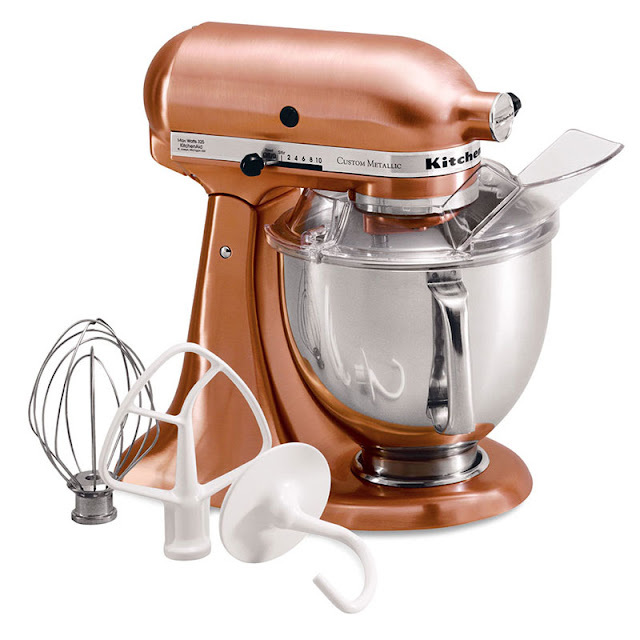 This stunning copper Kitchenaid mixer is pure baking perfection and I would love it very, very much. 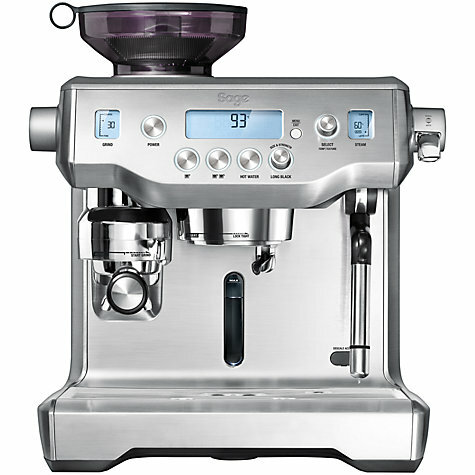 With three kids, you can't get any more practical than an espresso machine; so it's safe to say this Sage by Heston Blumenthal one would get used on the daily. And it's so pretty! What gadgets would be on your kitchen wishlist? * This is a sponsored post. All words and opinions are my own. 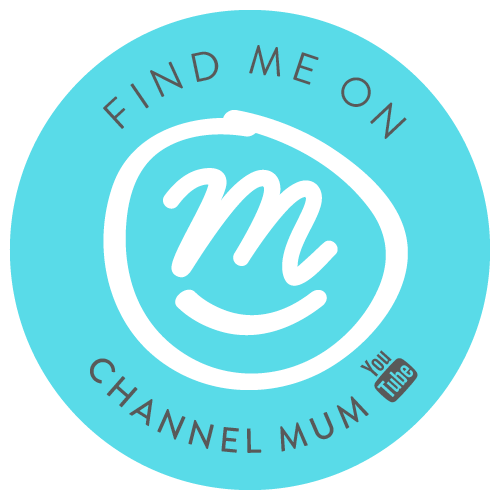 Ooh I love kitchen gadgets. I'd love a kitchenaid and the colour of that one is gorgeous. It would go perfectly with our kitchen. I never use our Kenwood Chef though (it's too messy, I do everything by hand or electric whisk) so I don't know if I'd use it enough. It'd look pretty though. Suggested by someone really knows me; Freeman Surveying Ltd understand by way of encounter this is not a great way, and also the things to that the jobs are really aimed won't be overlooked. They're smart and in a commercial feeling aware. Elf on the Shelf gone bad?